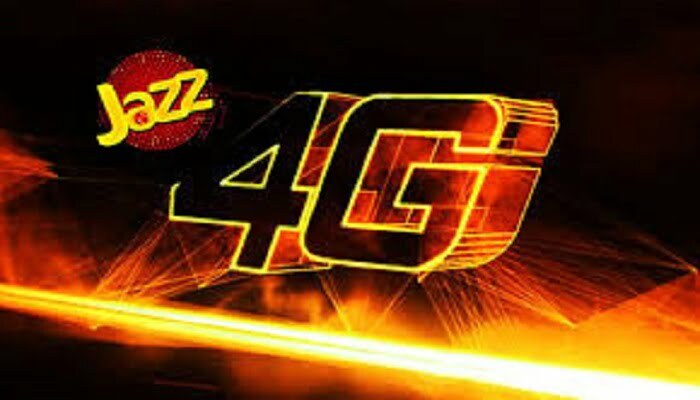 Zong Pakistan is the first 4G internet provider in Pakistan with amazing unlimited offers. It provides best quality cellular services to its customer at the lowest rates. 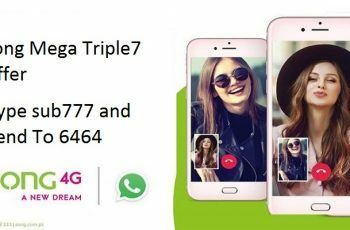 Now, the 3rd most subscribed cellular network in Pakistan with more than 13 million customers, Zong offers Unlimted call, SMS and internet Packages at cheapest rates than its competitors. 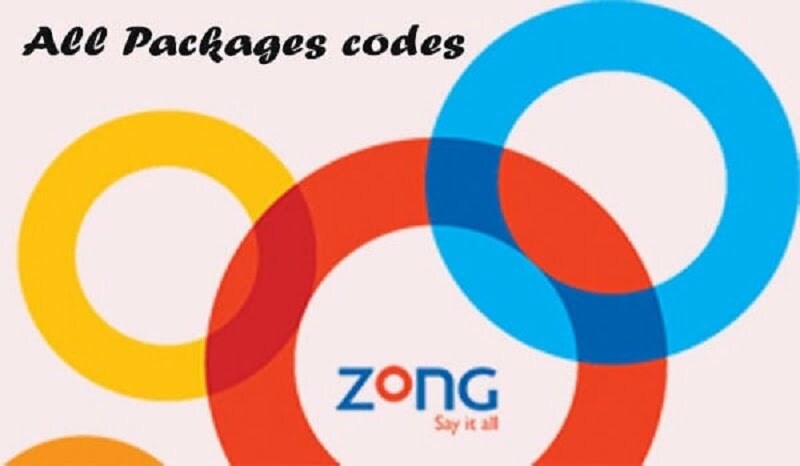 If you are from the rapidly growing Zong family and looking for Unlimited internet offer, We have listed some best Internet offers from Zong. Let’s take you to the details of Zong Unlimited Internet Offer. Note: This offer is for a limited time. * 75 GB per month Fair usage will be applied. Zong also offers 36 GB per month for Internet data SIM users in Rs. 1500. This is also a good offer from Zong internet users who have some extra data usage. So, Subscribe to one of the above-mentioned internet offers and enjoy unlimited free 4G internet. 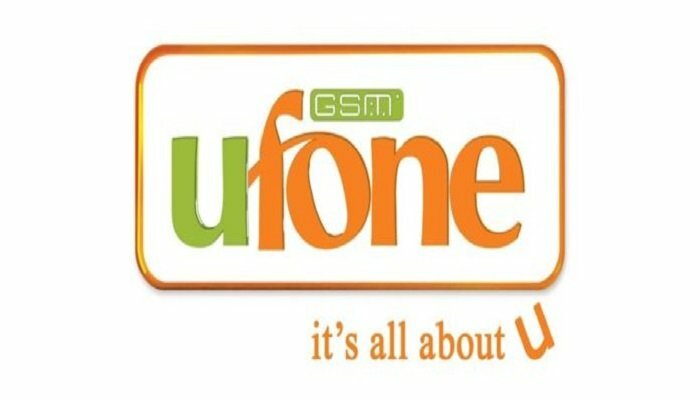 Stay Updated with doyouknow.com.pk with latest Zong call, SMS and Internet offers.